Keep your guests laughing from the moment they arrive! 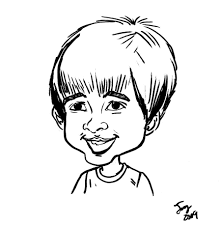 Caricatures are the perfect ice breaker for corporate events giving everyone something to talk about. 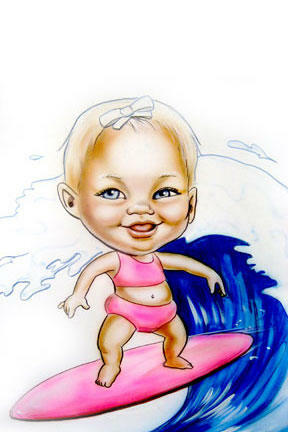 Adults and kids alike love to watch amazing and funny drawings of their friends and family appear as they are created. When the party ends your guests leave with a unique gift and an experience they'll remember! Our Professional Entertainers visit party rooms too.